This apartment designed by Regina Claudia is a luxury private residence located in Hollywood, Florida, USA with a magnific view of the ocean. The decoration is very modern. 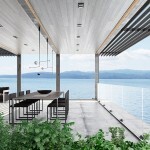 In most of the rooms there are large windows that oversee the ocean giving a wonderful view from most of the bedrooms, the living room and kitchen as well as the outer deck. This entry was posted in apartments, bathroom, bedroom, kitchen, living and tagged apartment, bathroom, bedroom, Florida, Hollywood, house idea, houseidea, kitchen, living, luxury, Miami, myhouseidea, Regina Claudia, USA on December 14, 2016 by admin. This entry was posted in apartments, bathroom, bedroom, kitchen, living and tagged apartment, bathroom, bedroom, house idea, houseidea, kitchen, living, Miami, myhouseidea, YoDezeen on May 31, 2016 by admin. 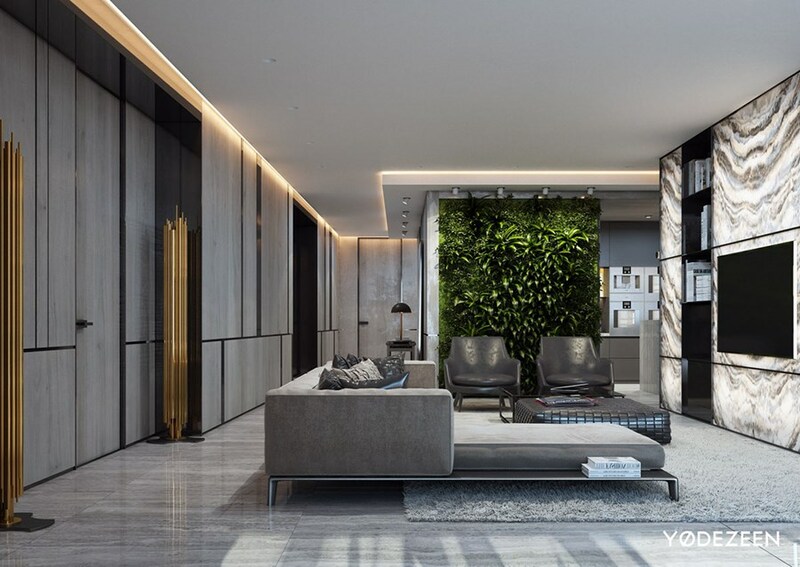 Icon Bay Brickell is a project designed by Natalia H Interiors and is located in Miami, Florida. This entry was posted in apartments, bathroom, bedroom, kitchen, living and tagged apartment, bathroom, bedroom, Florida, house idea, houseidea, Icon Bay Brickell, kitchen, living, Miami, myhouseidea, Natalia H Interiors on May 13, 2016 by admin. Paramount Bay Residence is a project designed by Natalia H Interiors and is located in Miami, Florida. 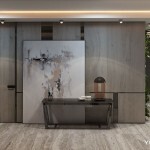 This entry was posted in apartments, bathroom, bedroom, kitchen, living, terrace and tagged apartment, bathroom, bedroom, Florida, house idea, houseidea, kitchen, living, Miami, myhouseidea, Natalia H Interiors, Paramount Bay Residence, terrace on May 8, 2016 by admin. Residence in Miami is a project designed by YoDezeen where the space here is organized in such a way, that bedroom and the facilities are concentrated in one common area leading on to terrace with a sea view. 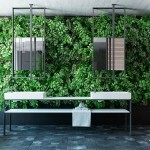 Bathroom is visually separated from the bed zone with an interior green wall sistem. 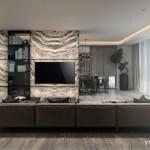 This entry was posted in apartments, bathroom, bedroom, kitchen, living, terrace and tagged apartment, bathroom, bedroom, Florida, house idea, houseidea, kitchen, living, Miami, terrace, USA, YoDezeen on September 28, 2015 by admin. 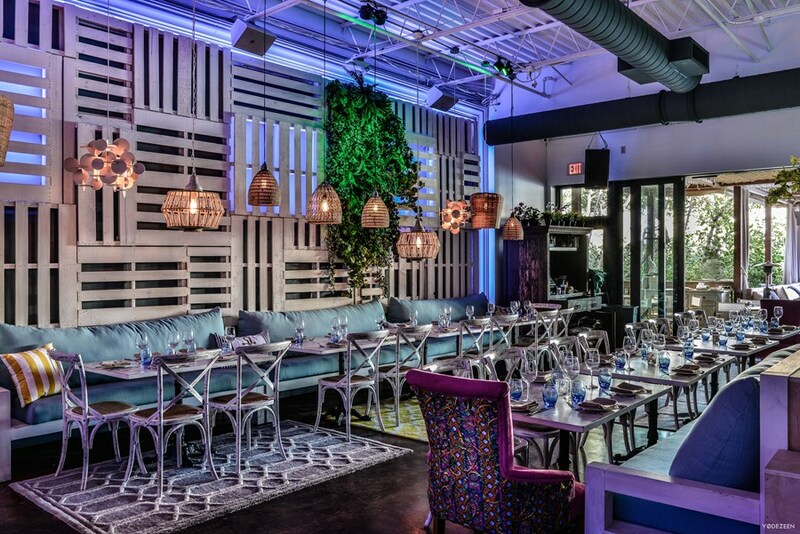 Lique restaurant is a project designed by YoDezeen and is located in Sunny Isles Beach, Miami, FL. 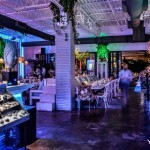 This entry was posted in commercial, restaurant and tagged FL, house idea, houseidea, Lique, Miami, myhouseidea, restaurant, Sunny Isles Beach, USA, YoDezeen on September 3, 2015 by admin.